Katy quinceaneras! Have you been to Palacio Maria? 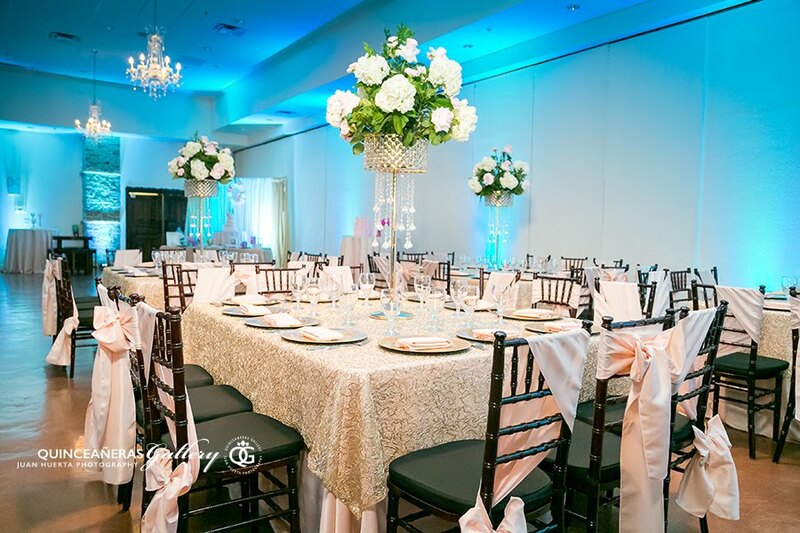 Located at a very convenient location on 21728 Highland Knolls Dr, Katy, TX 77450, this huge and gorgeous banquet and reception hall has a lot to offer when it comes to facilities, excellent service and a superb patio for pictures. 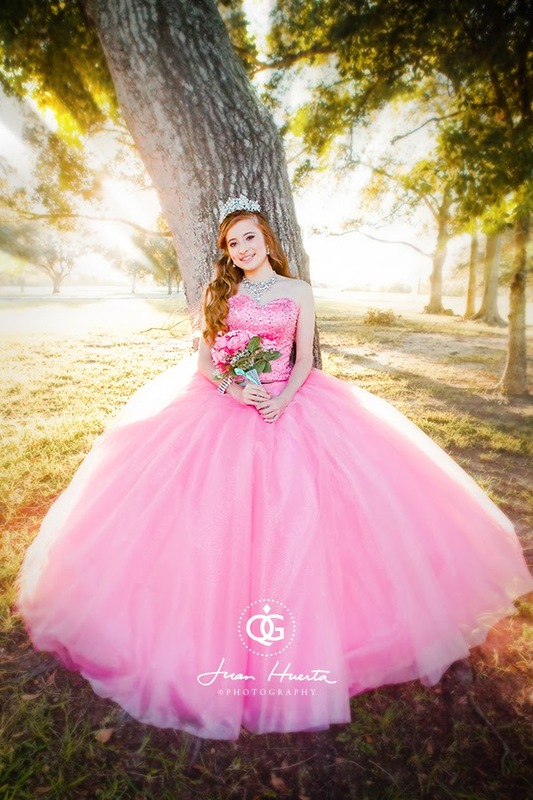 Houston Quinceañeras Gallery by Juan Huerta Photography offers the most beautiful 15 photo-session pictures for your XV birthday party celebration event in all Texas. 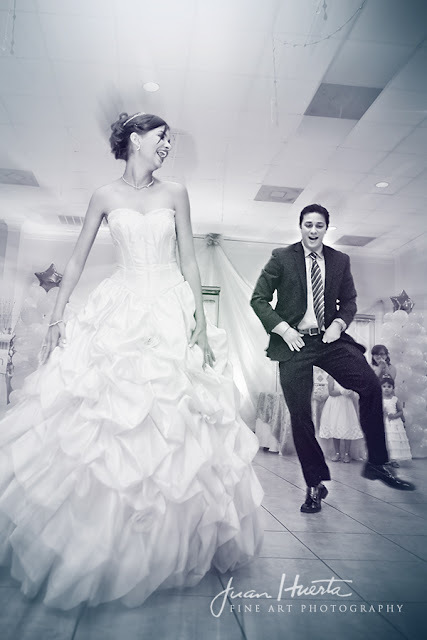 Schedule a free consultation today for more information on our Photo+Video+DJ+Lights+PhotoBooth deals! 2817343753. 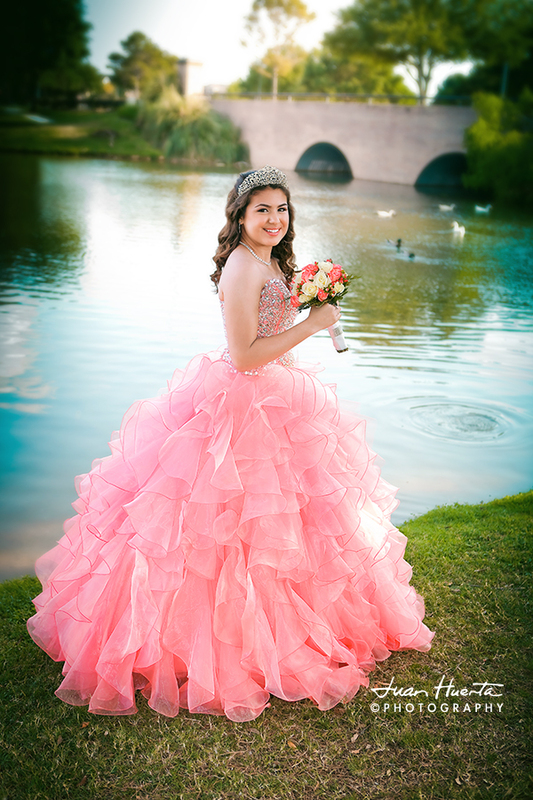 Katy Texas Quinceaneras Gallery by Juan Huerta Photography & Video offers the most beautiful XV photo-session pictures and the best all day coverage for your 15 birthday party celebration event. New hand painted brush finish! 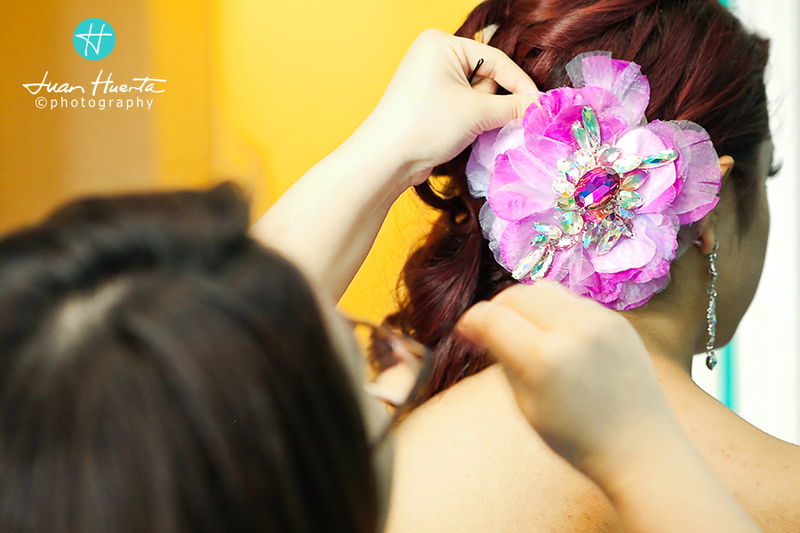 Real Quinceañeras, Real Glamour! 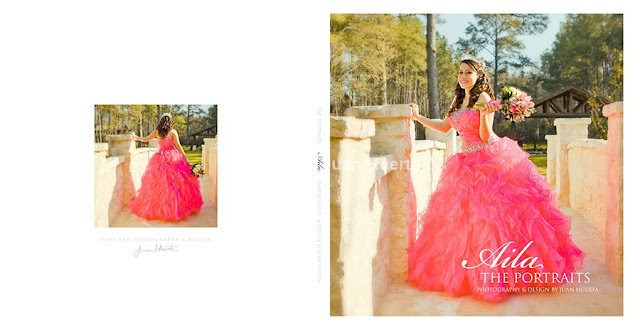 Exquisite Quinceanera Portraiture! Natural colors, naturally YOU! 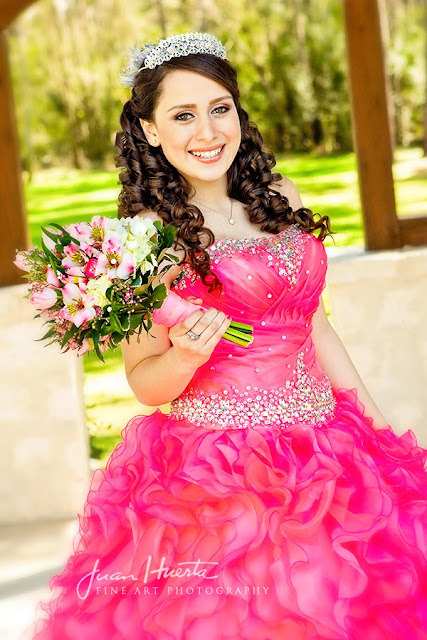 Houston Quinceañeras Gallery by Juan Huerta Photography offers the most beautiful 15 photo-session pictures and best all day coverage for your XV birthday, party celebration event in all Texas. 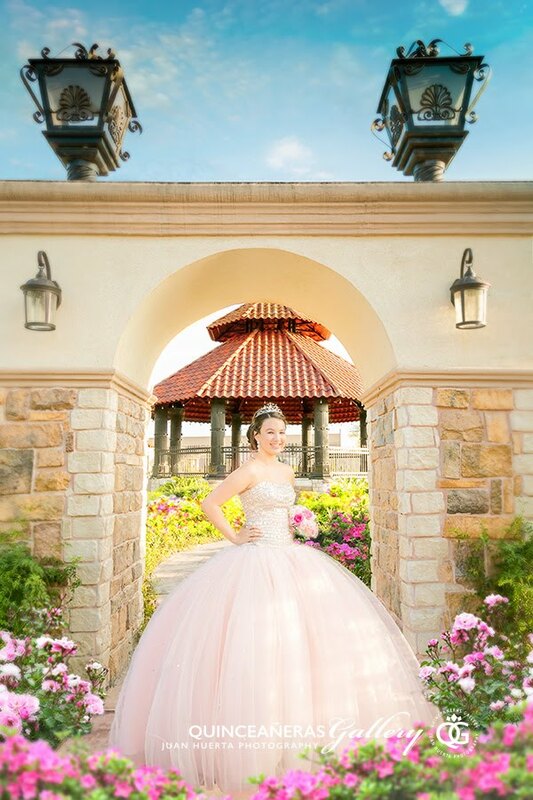 "Palacio Maria offers one of the most beautiful and spacious facilities for your 15 birthday party celebration event in Katy, Texas. 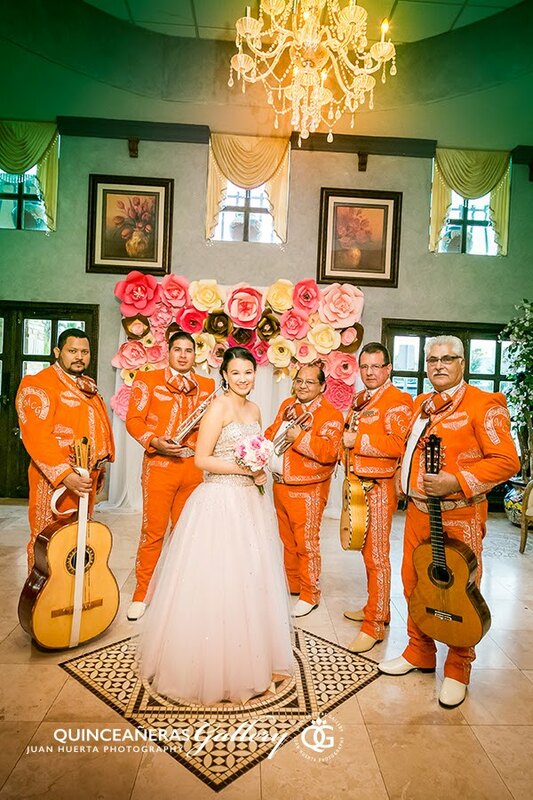 Houston Quinceaneras Gallery by Juan Huerta Photography has covered many weddings and XV events at this location and totally recommend them." The decor! 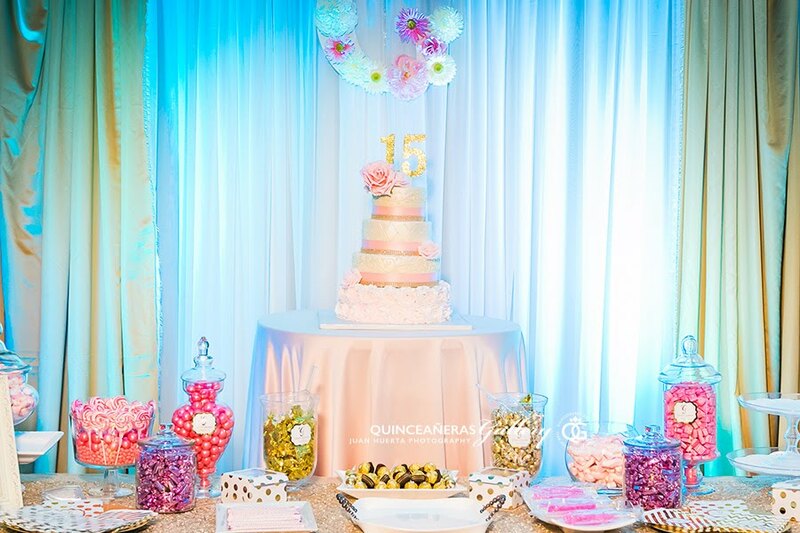 Palacio Maria offers one of the most beautiful and spacious facilities for your 15 birthday party celebration event in Katy, Texas. 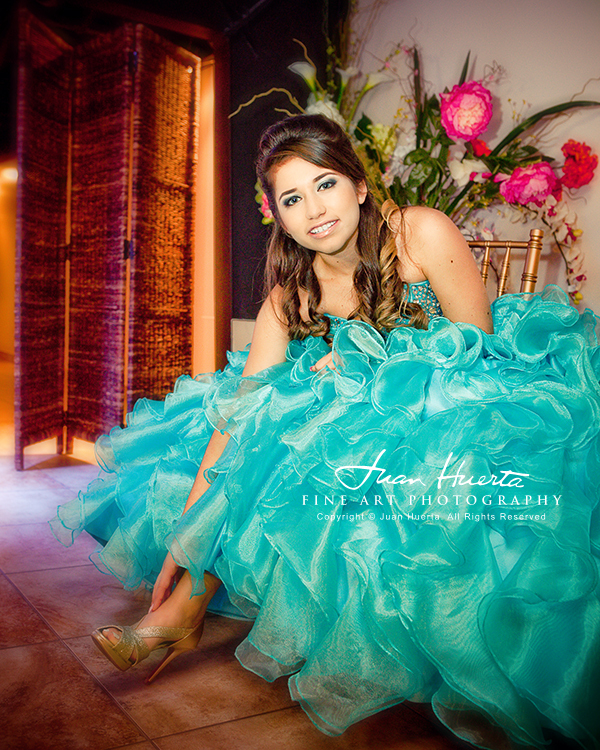 Houston Quinceaneras Gallery by Juan Huerta Photography has covered many weddings and XV events at this location and totally recommend them. The best photographer in the area also covers all The Greater Houston areas and surrounding cities like Alvin, Angleton, Baytown, Brookshire, Bellaire, Clute, Conroe, Clear Lake, Deer Park, Dickinson, Freeport, Friendswood, Galena Park, Galveston, Humble, Jacinto City, Katy, La Marque, La Porte, Lake Jackson, League City, Magnolia, Missouri City, Pearland, Richmond, Rosenberg, Santa Fe, Seabrook, South Houston, Spring, Stafford, Sugar Land, Texas City, The Woodlands, Tomball, Webster, West University Place. Palacio Maria offers one of the most beautiful and spacious facilities for your 15 birthday party celebration event in Katy, Texas. 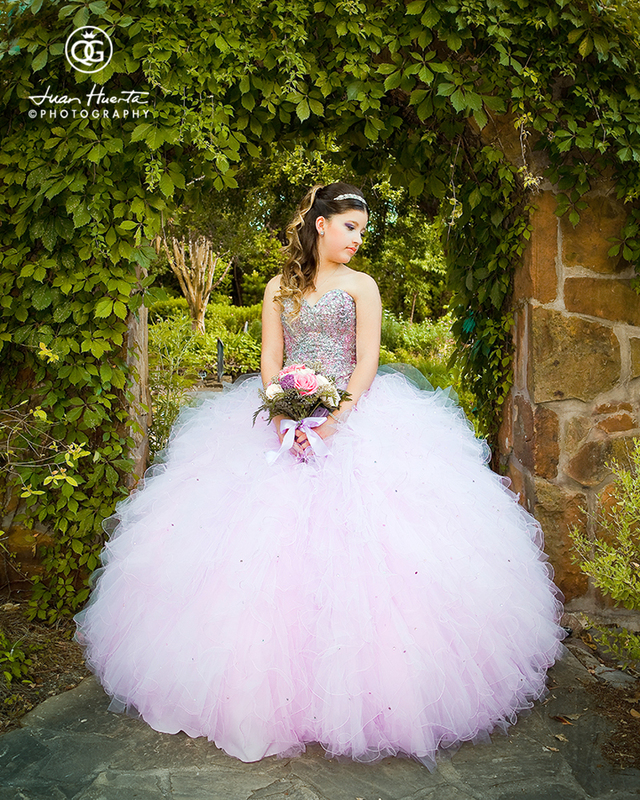 Houston Quinceaneras Gallery by Juan Huerta Photography has covered many weddings and XV events at this location and totally recommend them. 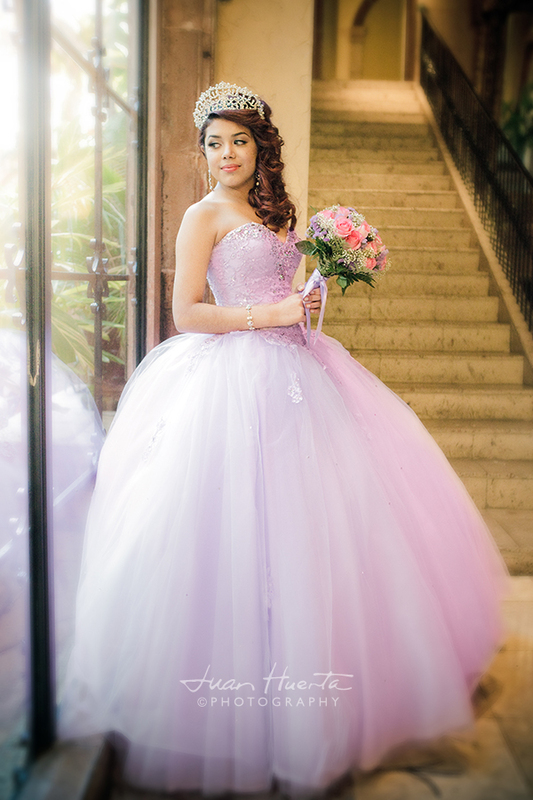 Quinceaneras around the world: Destination quinceaneras photography is also available for California, Nuevo Mexico, Florida, New Jersey, Louisiana, Georgia, Kentucky, New York, Chicago, Mexico, Costa Rica, the Dominican Republic, The Bahamas, Puerto Rico, Cuba. The Lobby! Palacio Maria offers one of the most beautiful and spacious facilities for your 15 birthday party celebration event in Katy, Texas. 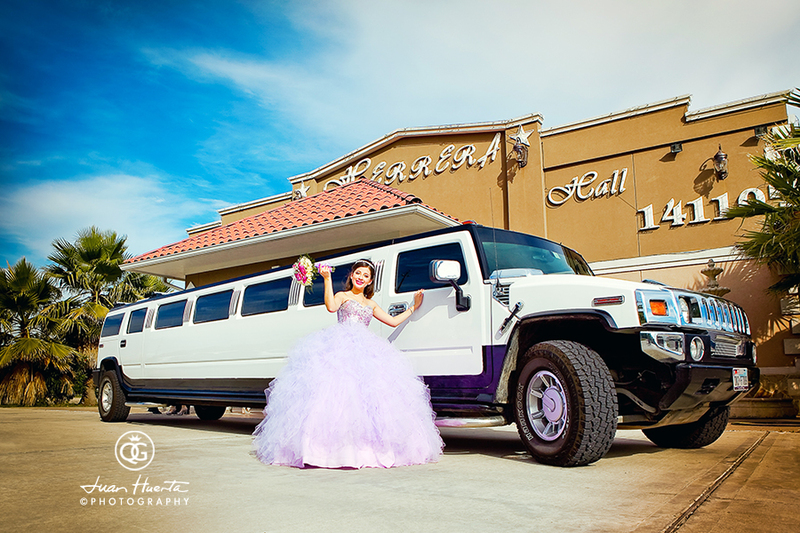 Houston Quinceaneras Gallery by Juan Huerta Photography has covered many weddings and XV events at this location and totally recommend them.